The Last of Us was a watershed moment in video game history. Gaming had become more cinematic for a long time, but nothing quite at the true level of a substantial dramatic and emotional film had been achieved in video games. 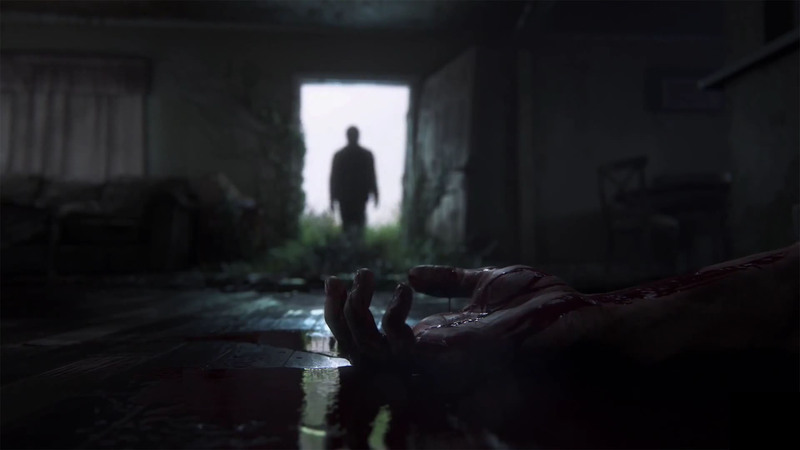 Like what Breaking Bad did to raise the bar for television, The Last of Us did for video games. The Last of Us: Part II doesn’t appear to be any different, as I find myself crying from just the reveal trailer. The audience reaction definitely helps to solidify just how special of a story this is too. Honestly, this game alone is enough of a reason to own a PS4 (as the game is exclusive to PlayStation). And even for those of you that aren’t particularly interested in playing games, certainly not getting your storytelling from them, if you can afford to, I strongly urge you to push yourself to give it a try, putting aside any intimidation you might have about playing video games or the dated prejudice that it’s just a toy for children. ← Mondo Celebrate The GREMLINS Franchise With Two Incredible New Posters!